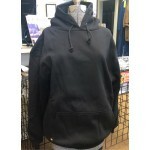 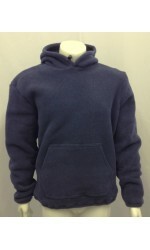 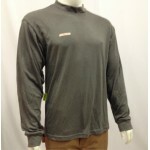 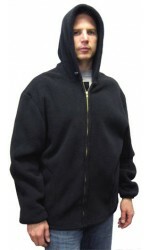 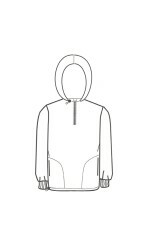 Shell Fabric Body: 80/20 Cotton/Poly Fleece (17oz) Ho.. 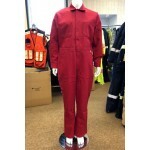 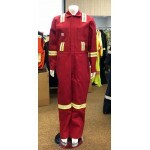 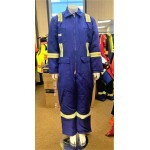 Shell Fabric NOMEX IIIA FR Two-Sided Fleece 13oz Minimum (7.5oz/Yard²) .. 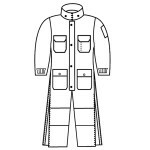 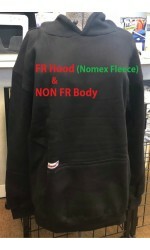 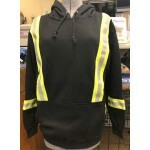 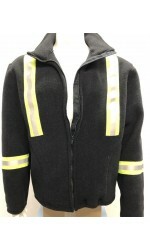 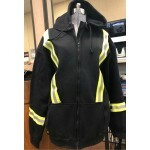 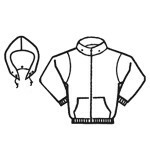 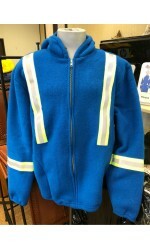 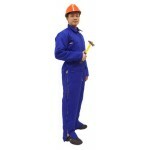 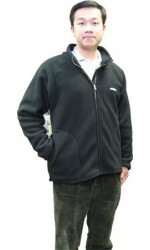 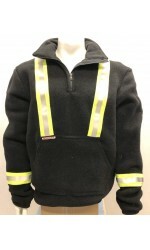 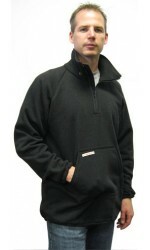 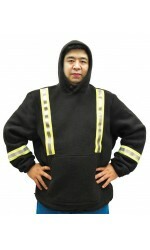 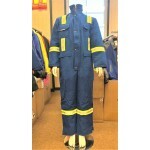 Shell Fabric NOMEX IIIA FR Two-Sided Fleece Minimun 13oz (7.5oz/Yard²) ..